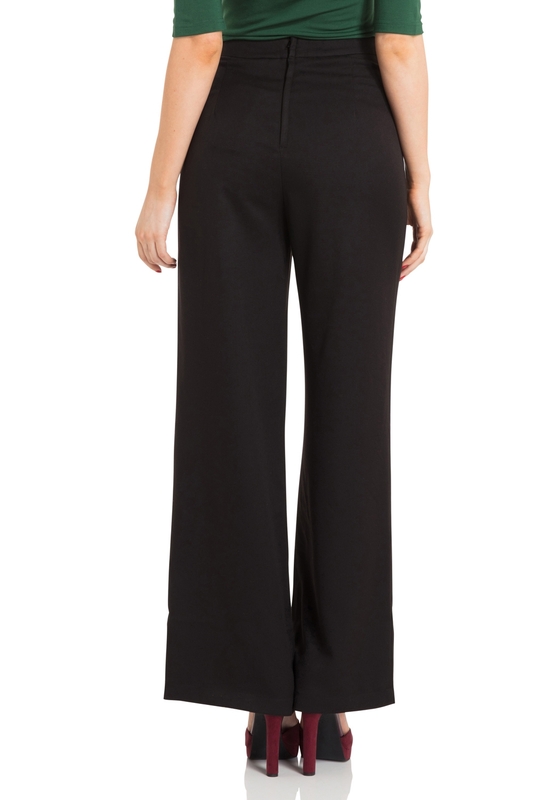 Inspired by the fabulous 40s, the Roma black trousers are the perfect piece to ease you into the wonderful world of flares. Or maybe to add to your collection, for those Vixens who have already experienced their super flattering and chic appeal. Love the look? Fancy adding a bold colour or two to your vintage wardrobe? Check out or Stacey and Sara trousers!